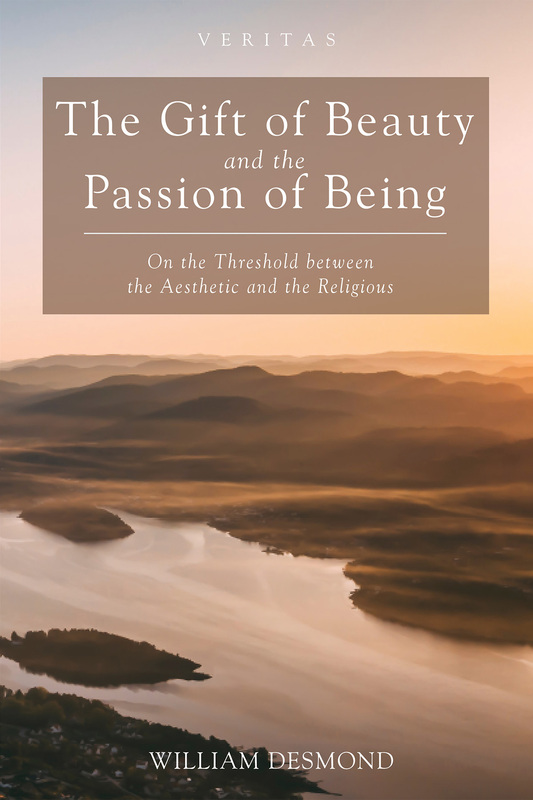 This book gathers a set of reflections on the gift of beauty and the passion of being. There is something surprising about beauty that we receive and that moves the passion of being in us. The book takes issue with an ambiguous attitude to beauty among some who proclaim their advanced aesthetic authenticity. Beauty seems bland and lacks the more visceral thrill of the ugly, indeed the excremental. We crave what disrupts and provokes us, not what gives delight or even consoles. By contrast, attention is given to how beauty arouses enigmatic joy in us, and we enjoy an elemental rapport with it as other. Surprised by beauty, our breath is taken away, but we are more truly there with the beautiful when we are taken outside of ourselves. We are first receivers of the gift of surprise and only then perceivers and conceivers. My attention to the passion of being stresses a patience, a receptivity to what is other. What happens is not first our construction. There is something given, something awakening, something delighting, something energizing, something of invitation to transcendence. The theme is amplified in diverse reflections: on life and its transient beauty; on soul music and its relation to self; on the shine on things given in creation; on beauty and Schopenhauer’s dark origin; on creativity and the dynamis in Paul Weiss’s creative ventures; on redemption in Romanticism in the thought of Stanley Cavell; on theater as a between or metaxu; on redeeming laughter and its connection with the passion of being. “In this profound and searching book, Desmond shows once again that he is a master at ‘dancing lightly in the service of thought’ (Kierkegaard). He does not hesitate to draw on everything that might lend itself—philosophy, poetry, drama, art, film, music, nature, and major and minor experiences of life—to make manifest the brilliant light of beauty, without for all that simply dispelling its mysterious darkness.” —D.C. Schindler, author of Love and the Postmodern Predicament: Rediscovering the Real in Beauty, Goodness, and Truth.